Everyone has heard of the Costa Brava, Malaga and the sundrenched Mediterranean coast of Spain but perhaps so far only the Spaniards know about the northern coast. It is a delightful rolling landscape of green fields dotted with dairy cattle and beautiful beaches swept by the Atlantic ocean. The standard of accommodation is first class and the number and variety of the restaurants is an indication of the spanish love of good food! Enjoy the temperate climate which allows an extended season without the overpowering summer temperatures of the south. There are excellent transport links through Bilbao or Santander airport or the ferry to Santander so check out the itineraries below and give us a call. 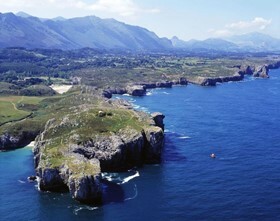 A beautiful ride along the Cantabrian and Asturian coast. 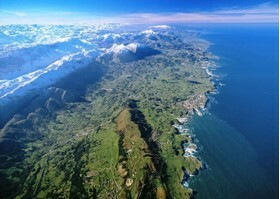 The rich green countryside contrasts with the blue sea and the magnificent unspoilt beaches. Picturesque villages with flower bedecked houses, fishing harbours, and the magnificent backdrop of the Picos de Europa. On the coast the green rolling countryside contrasts with the blue of the Cantabrian Sea but as the route turns towards the mountains, the blue of the sea is replaced by the grey limestone of the "Picos de Europa" towering above fertile green valleys. 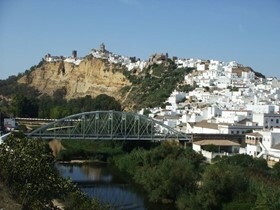 A beautiful tour through some of the most unspoilt and unknown parts of Spain. Beginning high in the Cantabrian Mountains near the Pico de Tres Mares the route follows the River Ebro as it begins its journey southwards towards the Mediterranean Sea. A journey through history to experience the part of Spain ruled by the Arab Empire for eight centuries. This occupation which ended in the 15th century left a cultural and architectural heritage of immense importance. 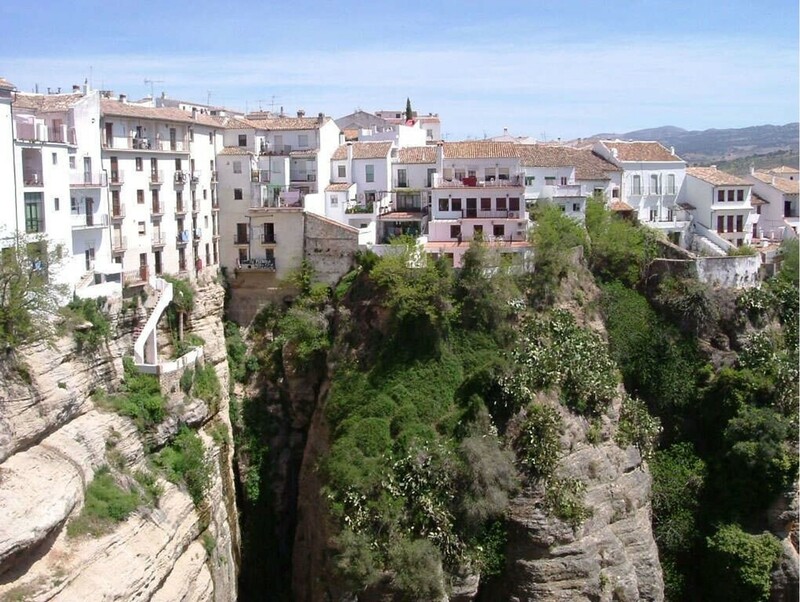 Cycle the far south of the Iberian Pensinula, where Europe meets Africa through the provinces of Málaga and Cádiz with their fine combination of mountain and coastal scenery.Begin high in the mountains in the town of Ronda and then slowly descend westwards towards the coast.